Sun Basket has a range of meal plans for nearly every dietary need, but here we’ll focus on their Paleo offering. Paleo menus exclude any processed food, including things like grains, legumes, and refined sugar. 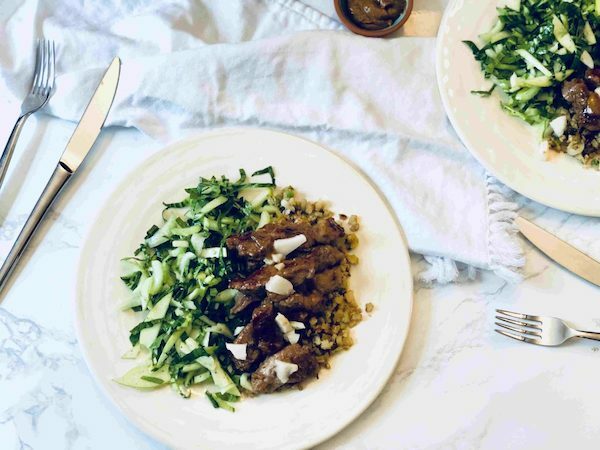 While it can be challenging to stick with a paleo diet, Sun Basket makes it easy with conveniently prepped meals delivered right to your door. What the meals lack in processed ingredients, they make up for with lots of variety and flavor. Here’s more about Sun Basket Paleo. 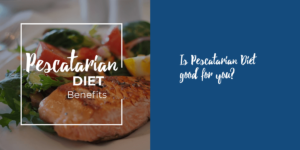 A paleo diet concentrates on meat, seafood, and eggs plus fresh produce. 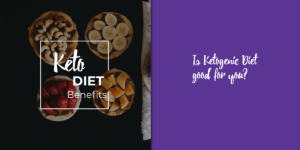 You won’t find gluten, grains, soy, dairy, or added sugar. So with Sun Basket’s Paleo plan, you only get recipes with responsibly raised meats, sustainably sourced seafood, organic eggs, and organic produce. You might think that eating paleo sounds boring, but Sun Basket’s menu items are anything but lackluster. Not only are there no hormones or antibiotics in their meat but they also focus on adding flavor with wholesome ingredients. Recipes often include signature sauces that Sun Basket creates to complement their dishes. Plus, every meal on the Paleo plan ranges between about 550 and 800 calories per serving. With that, you’ll get 20 to 25 grams of protein plus five grams of fiber or more. Lastly, you’ll find the capstone of the paleo philosophy: omega-3s and good, healthy fats from olives, nuts, seeds, and avocados. 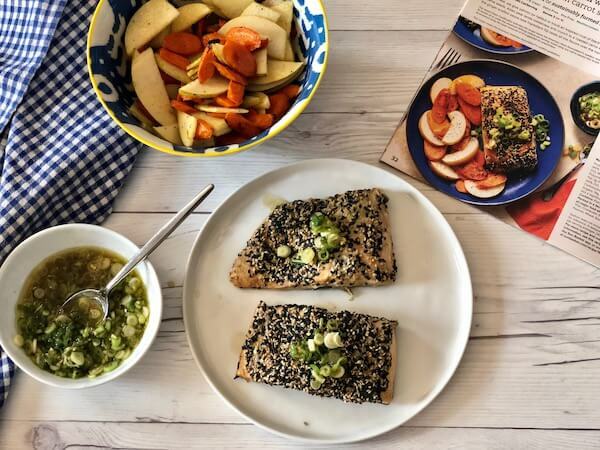 While paleo recipes from Sun Basket are never dull, you can expect to see some of the same ingredients—like fresh produce and flavorful sauces—in almost every dish. 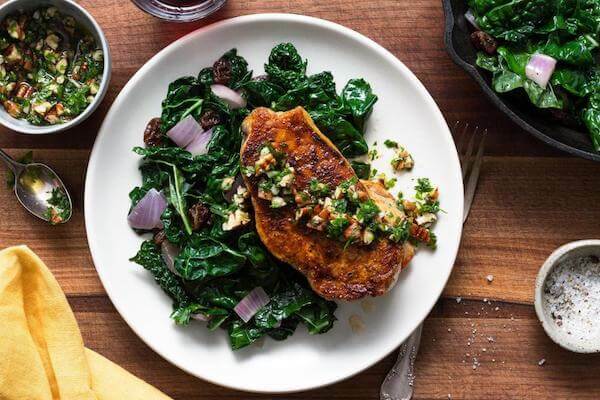 For example, one of Sun Basket’s globally inspired paleo meals is Languedoc-style pork with pecan aillade and braised kale. The meal takes between 30 and 45 minutes to prepare and features a garlicky aillade (a French garlic sauce), roast pork, braised greens, and a mildly spicy piment d’Espelette. In contrast, another menu item—and customer favorite—is the Steak and roasted sweet potato with scallion-ginger relish recipe. 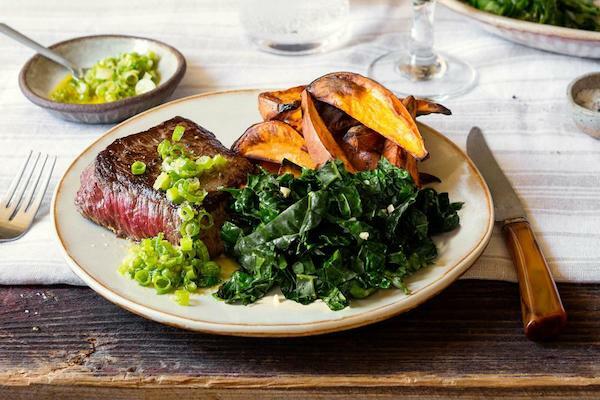 It takes 35 to 50 minutes to prepare and includes sweet potato, charred-scallion relish, and quick-cooked kale. More about this particular recipe later—we’ve tried it and have good things to report. The top advantage of using the Sun Basket Paleo plan is that you can easily stick with a paleo diet without extra work. You won’t need to source rare ingredients, read a bunch of labels on sauces or spices, or shop at different supermarkets to find what you need. Everything is included to prep your meals—except cooking oil, salt, and pepper. But it’s about more than just the ease of the recipes. With high-quality meals at home, you’ll be less tempted to stray from your paleo diet. Because preparing the meals at home is so simple and flavorful, you won’t have any excuses for breaking away from your diet. And like any other paleo approach, Sun Basket’s meal plans may help you lose weight. For many people, limiting carbohydrates works wonders when it comes to weight loss. 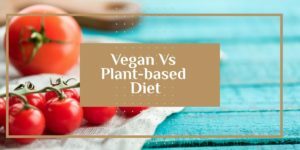 If you know that a paleo diet works for you but you struggle to stay on track, a Sun Basket Paleo plan can make things easier. We’ve tried a handful of recipes from the Sun Basket Paleo menu so far, and we’ve been impressed. It starts with the delivery container. Sun Basket’s packaging is eco-friendly and either recyclable or compostable. They even have a recycling program to handle all the packaging that consumers can’t deal with at home. One of the dishes we tried was the Sun Basket Paleo steak and roasted sweet potato recipe. But it wasn’t the typical steak and potatoes meal since paleo dieters stay away from white potatoes. The sweet potatoes weren’t the only tasty twist, though. The steak was flavorful and tender and the sauces helped bring out the flavors. In addition to the scallion-ginger relish, there was also paprika that had a smoky and deep essence. Together, the sauces elevated the steak and sweet potato beyond what we expected. Seafood is another dish that Sun Basket tends to do well. We were impressed with their Sesame-crusted salmon with scallions. Not only was the dish delicious, but it was surprisingly easy to prepare. If you’ve ever been intimidated by preparing fish, Sun Basket makes it easy and tasty. The salmon filets in this dish were generously sized and the sesame crusting really helped round out the dish. And Sun Basket’s ginger-scallion sauce brings another favorite flavor pairing to this otherwise delicate dish. But probably the best and most unexpected part was the veggie side—the roasted carrot and pear salad. It’s nontraditional, but the flavors of the Asian pear and the roasted carrots blended perfectly. In the orange glazed pork and Bok choy recipe, the freshness of Sun Basket’s ingredients really stood out. The delivered ingredients sat, refrigerated, for a few days before cooking but were still as fresh as the day they arrived. The blend of flavors impressed us—from the orange glaze to the crisp apples—and the Bok choy slaw was crunchy and satisfying. But possibly the best part was the cauliflower rice, which, while it’s a great alternative to standard rice for paleo dieters, is also tough to prepare. But with Sun Basket paleo, most of the prep work is done for you, so preparing the cauliflower rice was simple. Altogether, this meal took about 30 minutes to prepare—likely the amount of time most of us spend ricing our own cauliflower in the first place. From the freshness of the ingredients to the diverse blend of flavors, Sun Basket’s Paleo menu impressed us. 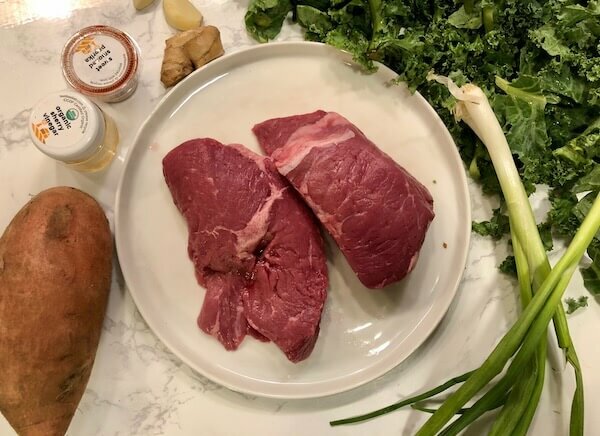 While it can be challenging to prepare paleo meals and stick with the diet, if you know that it works for your body—or you just want to try it—you can’t go wrong with Sun Basket’s paleo offering.